One of the most incredible parts about spending an entire field season in Greenland has been getting to see how dynamic this landscape can be. We’ve watched icy lakes melt, flowering plants bloom, wither, and bear fruit, rivers rise and fall, mosquitoes swarm and dissipate, and nights darken. One of my favorite changes of all to watch was the progression of the breeding season of the Lapland longspur (Calcarius lapponicus). Since the start of the season, these migratory songbirds have always been somewhere nearby in the tundra. When we arrived in early June, the male longspurs could dependably be found singing from their perches on willow branches. As Ruth and I were hiking in to one of her sites one day in early June, we flushed a female out of the shrubs a couple feet ahead of us. 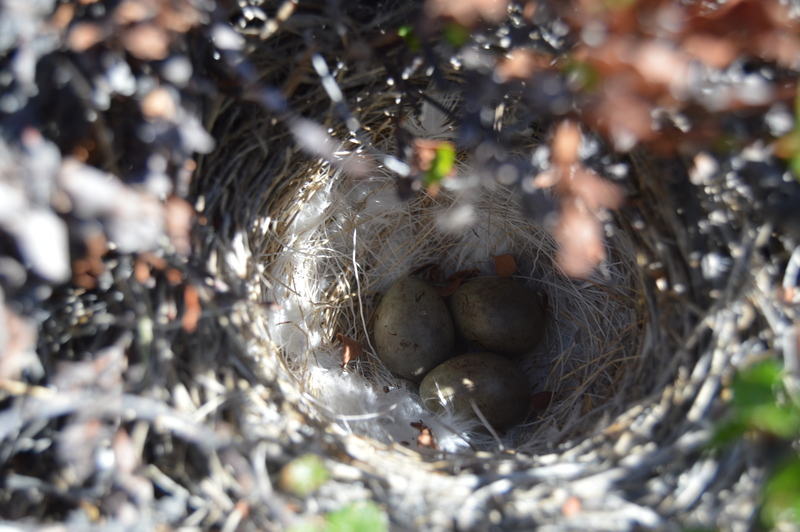 After our hearts settled a bit from the initial surprise, we took a closer look at the spot she had flown from and found a grass-lined nest hollowed out at the base of the shrubs. In it were 5 sort of olive-tan eggs dabbled with brown spots! 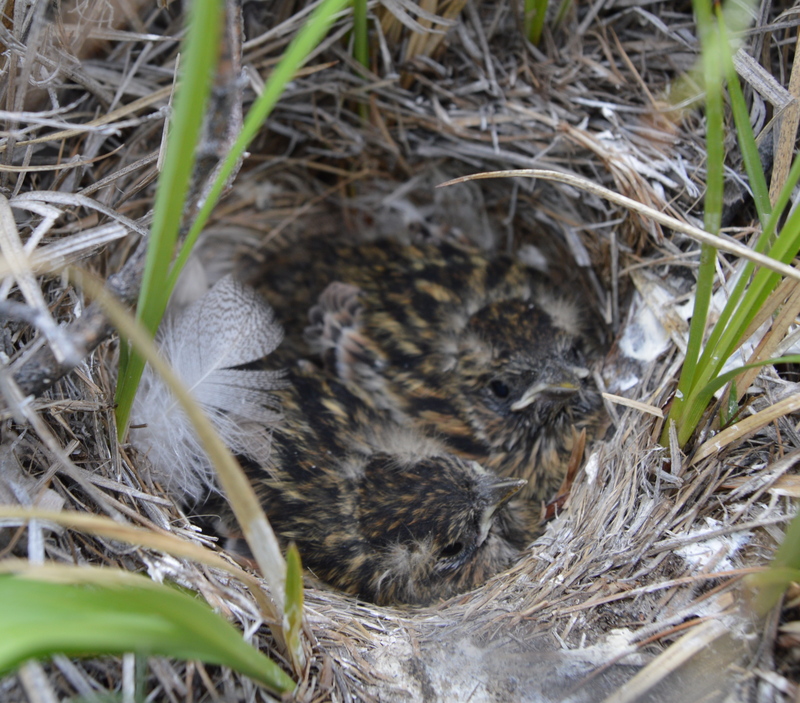 I couldn’t find a photo of the first lapland longspur nest we saw, but here’s another with three eggs. Over the following weeks, we all kept our eyes peeled for startled females and informally tracked the progress of the nests we found. By June 15, two of the eggs in that first nest Ruth and I found had hatched (though they weren’t yet particularly recognizable as birds). 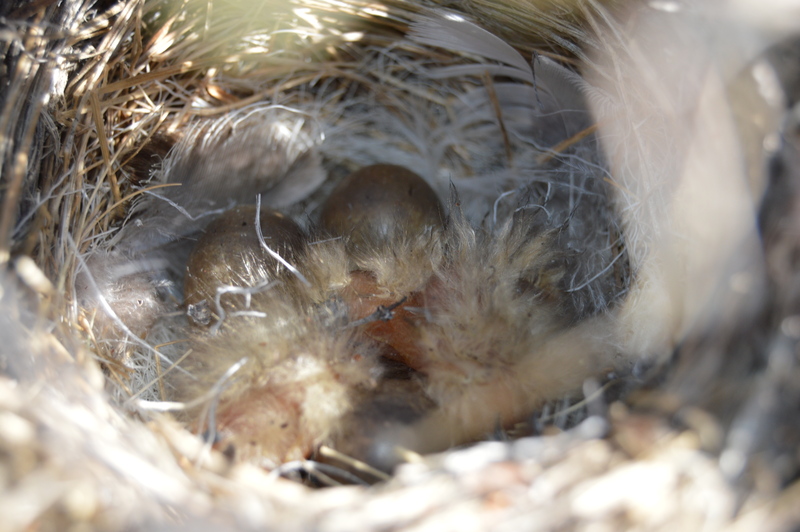 By June 29, a group of five nestlings in a different nest were starting to really stretch their necks and beg, eyes still closed. 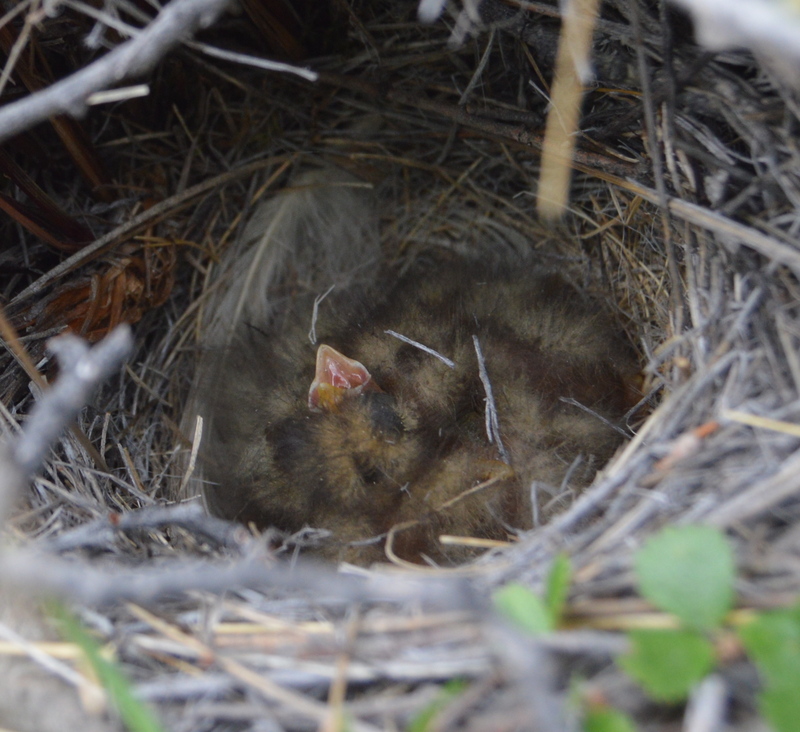 On July 6, Christine and I found a couple of oversized longspur nestlings staring back at us for the last time. We liked to imagine that each bumbling fledgling we saw testing its wings was one of the ones we had seen in its earlier stages. 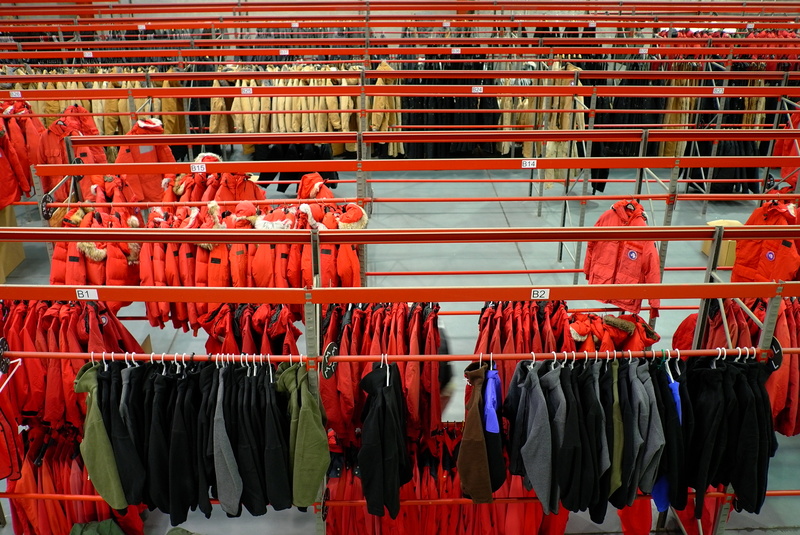 When it comes to birds, Greenland is primarily a place of part-timers. 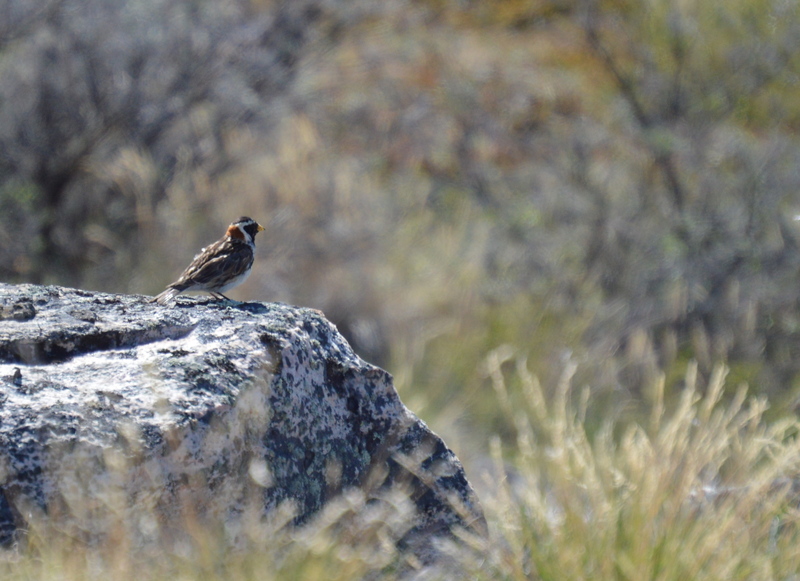 Of its 240 or so known species, only 60 of those are considered permanent residents; most fly south for the winter. The northern wheatear (Oenanthe oenanthe) — a bird that seems enchanted with our red truck, whether they’re hopping upon the mirrors to get a peek inside when it’s parked or springing up from the roadside bushes to perform acrobatics in front of it while we’re driving — has a particularly impressive migration among the passerines. 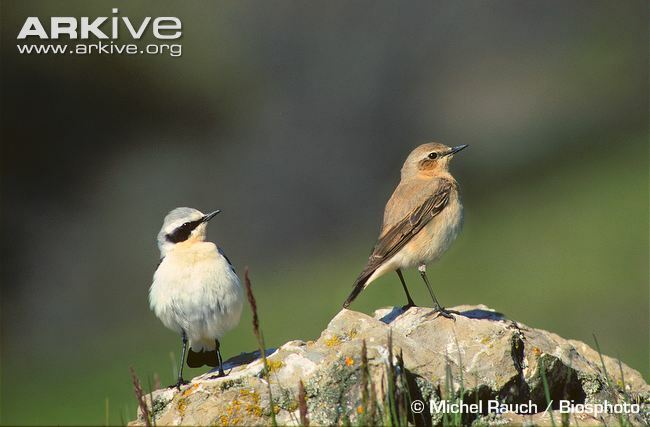 Wheatears have a huge breeding range that spans parts of Eurasia, Greenland, Canada, and Alaska but overwinter in sub-Saharan Africa, where they bulk up on insects to do it all again come spring. That means the Alaskan birds travel almost 9,000 miles twice a year! – not to mention connecting two extremely different ecosystems. As the summer draws to a close, in some ways I’ve been feeling a bit of kinship with the little guys. 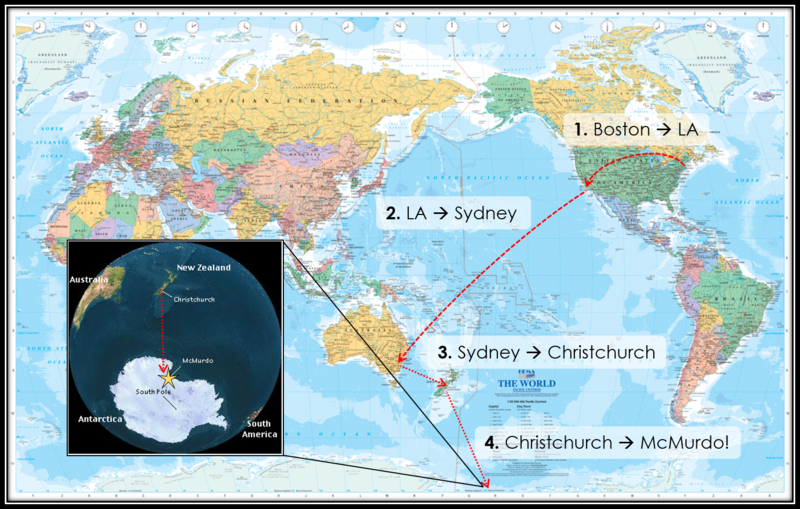 My journey should be a bit easier than theirs, though, even with customs. 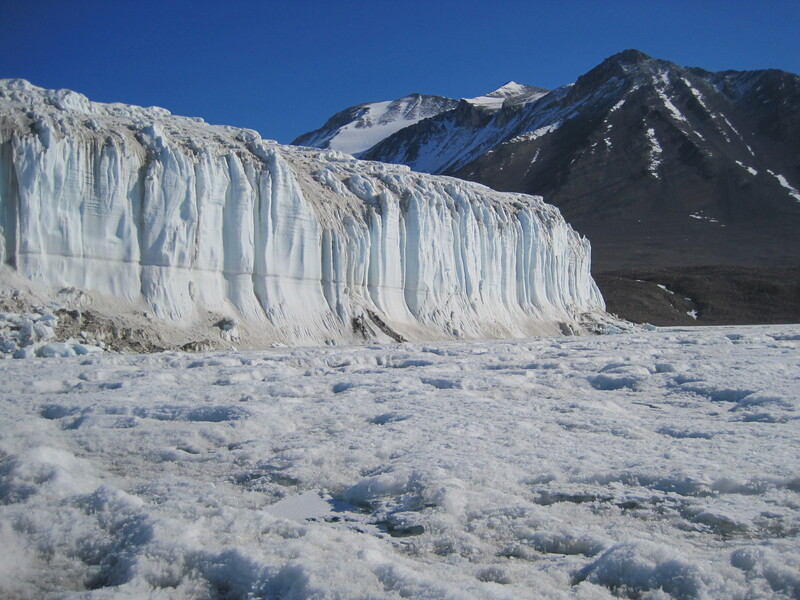 Climate warming in the Dry Valleys? Make your own prediction! 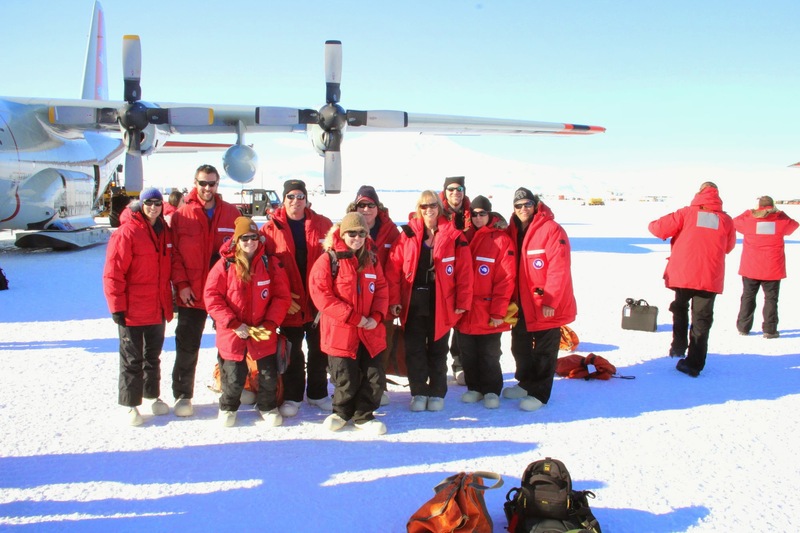 The McMurdo Dry Valleys Long Term Ecological Research project has been running for more than 20 years and is a huge operation, with 12 principal investigators (lead scientists) and dozens of collaborators and graduate students from institutions across the Unites States and beyond. As I’m sure you can imagine, it can be hard to keep such a large group of people organized and focused. Just think about trying to do group projects with only 3 or 4 classmates! Even just three lead scientists in the field can lead to a long decision-making process. One thing that keeps the project focused is the fact that every six years, the team submits a proposal to the National Science Foundation. 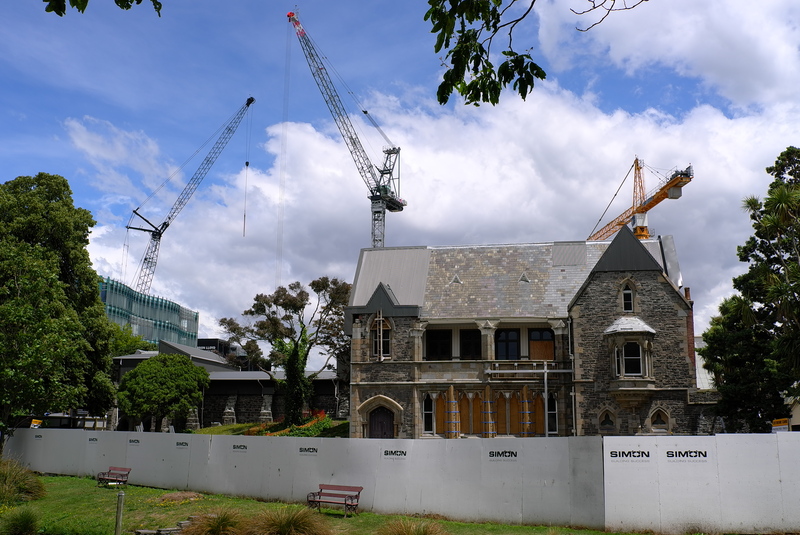 In order to get money to fund the project, the lead scientists must show that they have a plan for the next six years. And one of the most important aspects of this plan is an overarching guiding question that the scientists hope to answer. This question is what keeps all the lead scientists on track – it’s their group project assignment. Right now, the big question has to do with climate warming: How will climate warming alter the McMurdo Dry Valley ecosystem? Based on more than 20 years of experience, the lead scientists have some ideas about what will happen. But rather than just give away their predictions, I want you to make your own. 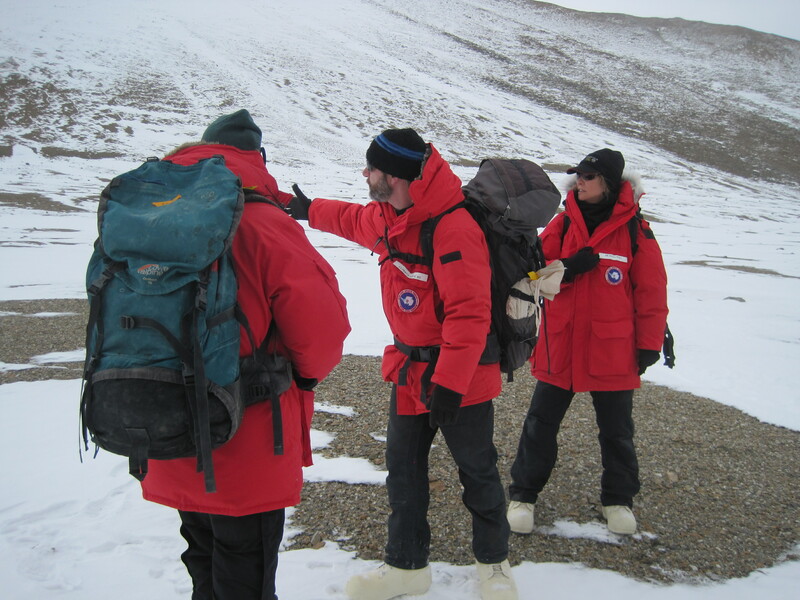 In order to do that, you need a little more information about the Dry Valleys. What would this picture look like in a warmer world? 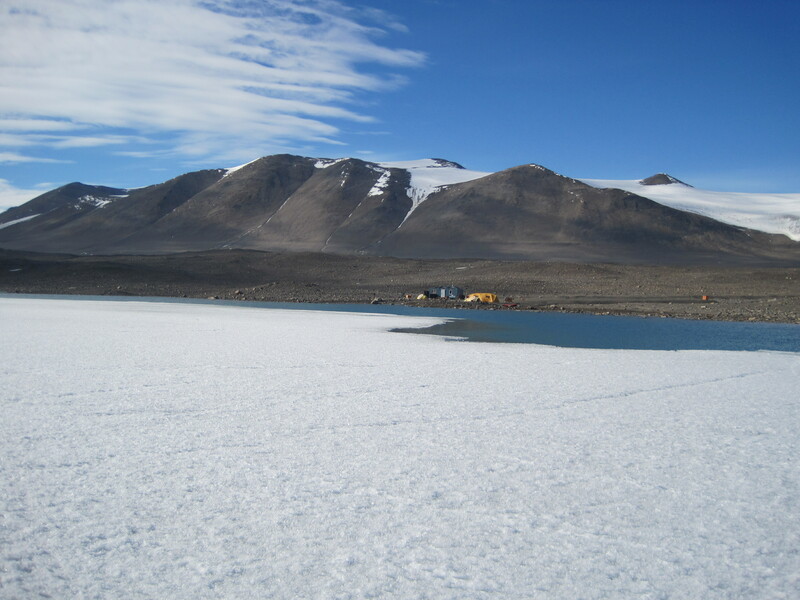 As I mentioned in an earlier blog, the McMurdo Dry Valleys make up the largest area of ice-free land on the Antarctic continent. But the Dry Valley system isn’t just bare rock. There are numerous mountain glaciers flowing down into the valleys, ending abruptly in tall cliffs of ice. These glaciers are critical components of the Dry Valley system because they provide the majority of the liquid water that flows during the brief Antarctic summer. Streams, which flow for only two months out of the year, carry this glacier melt-water across the bare soils into lakes. As the water runs over rocks and soils, it picks up minerals and nutrients, carrying them into the lakes as well. Glaciers flow down into the Dry Valleys, ending in cliffs of ice. How will the glaciers change in a warming world? Streams, which flow for only two months out of the year, carry this glacier melt-water across the bare soils into lakes. As the water runs over rocks and soils, it picks up minerals and nutrients, carrying them into the lakes as well. During the summer, only the very top layer of soil thaws – dig down less than a foot, and you’ll hit frozen soil, or permafrost. 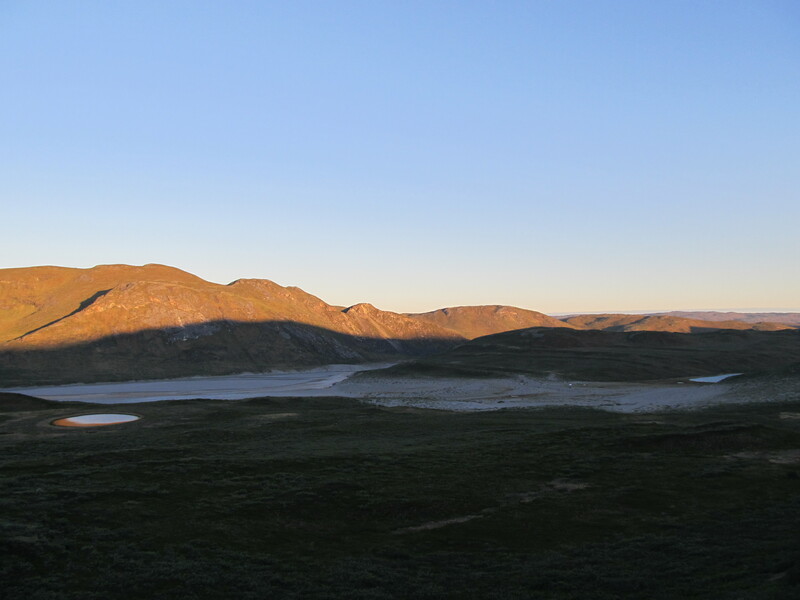 Lakes in the Dry Valleys are unlike any lakes we have in the Northeast – they are always covered in a thick layer of ice, even in the height of summer. Water underneath the ice remains liquid throughout the entire year, but it is separated from the rest of the world by a solid sheet of ice. Lake Fryxell, covered in ice even in the height of summer. What will happen to the lakes in a warmer world? 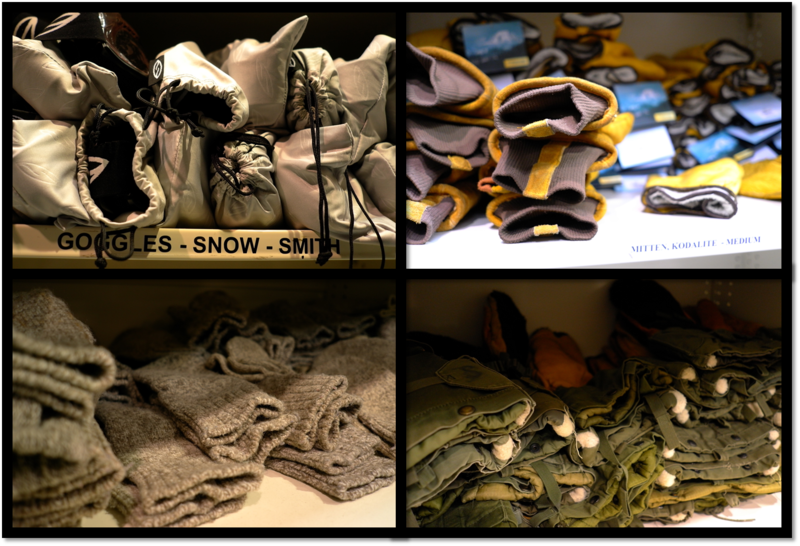 Glaciers, streams, soils, and lakes are the physical parts of the Dry Valleys – but there is life found everywhere. Moss and algae can be seen by the naked eye, but hundreds of other organisms, too small for us to see, live in the soils, streams, lakes, and glaciers of the Dry Valleys. So, with this introduction to the Dry Valleys, think about how the system might change with a warming climate. It might be helpful to consider each component (glaciers, streams, soils, and lakes) separately, but remember that they are all linked. In my next blog, I’ll discuss one of the predictions that the lead scientists have. First though, you have to make your own predictions! “Bombus!” Kristin sounds the alarm, pointing toward the large buzzing bumblebee attracted to her white baseball cap. Immediately, Christine, armed at all times with her insect net, springs into action. I’ve never seen someone run so quickly across the tundra – Christine running after a Bombus is truly an amazing sight. Christine poses with her ever-present net. “Wham!” Christine’s net hits the ground. Success again! Trapped inside her net is a surprisingly large (at least the size of two Hershey kisses) bumblebee, buzzing in anger and confusion. With no hesitation, Christine expertly slips a vial into the net, taps the bee into the vial, and there – another sample caught! Ivalu holds one of captured bees while Kristin skeptically looks on. In Greenland, there are two bumblebee species: Bombus polaris and Bombus hyperboreus. B. hyperboreus is a parasitic bee – that is, the queens will take over a B. polaris nest and trick the worker bees, who never realize they aren’t working for their own queen. 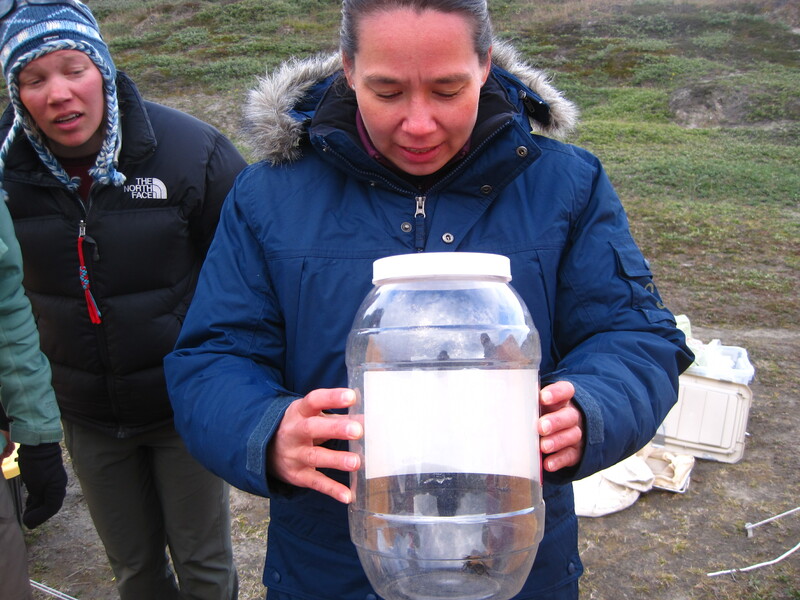 Not many people have studied bumblebees in the Arctic, so with each Bombus capture, Christine added valuable information to what we know. A good reason to celebrate each new sample! 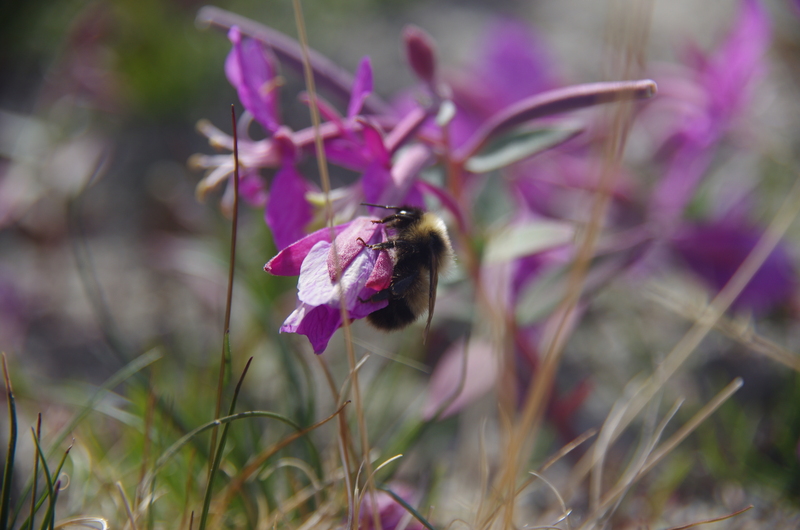 A bumblebee visits Niviarsiaq, the national flower of Greenland. 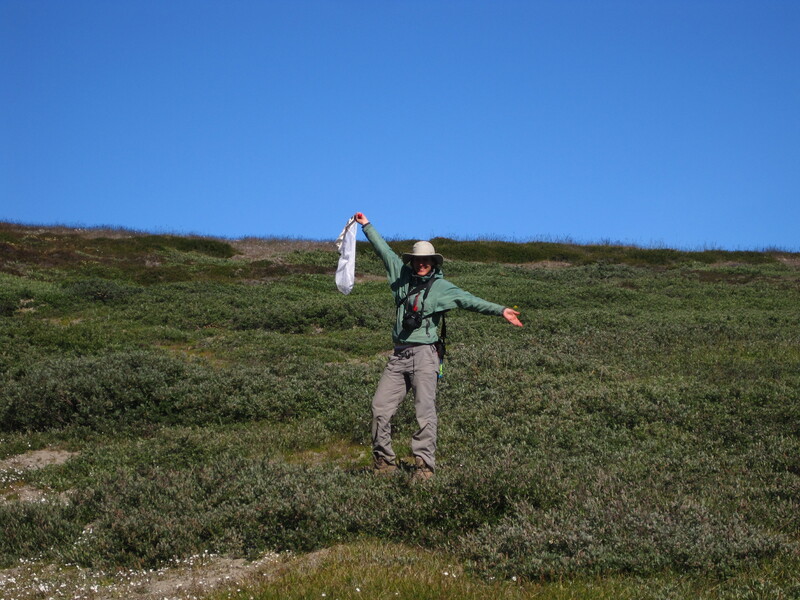 From our pollination experts Christine and Zak, we also learned that arctic plants are often pollen limited. If the flowers are given additional pollen, they are able to produce more seeds. In order to get more pollen, plants compete for pollinators, putting on showy displays and enticing insects with yummy nectar. 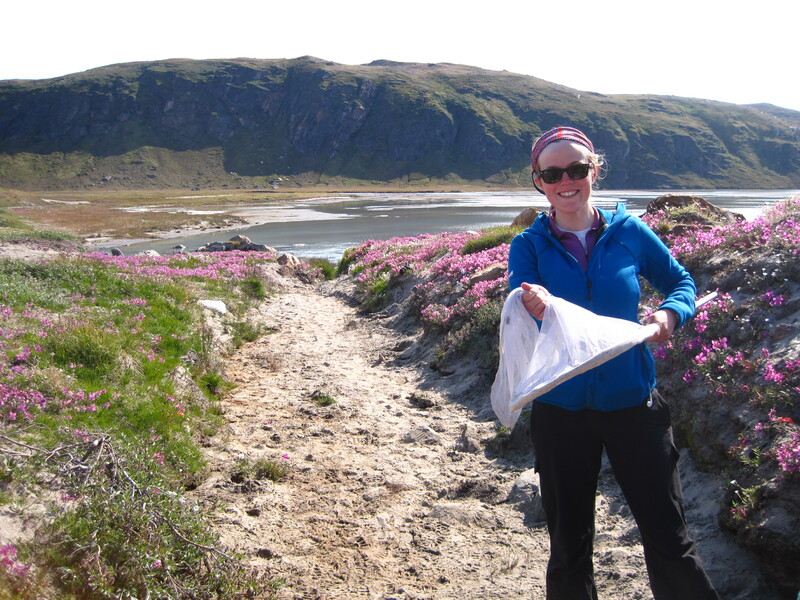 To test just how pollen limited arctic plants are, Christine had us set up a simple experiment using Niviarsiaq (the national flower of Greenland). On some plants, we tied mesh bags around flowers to exclude pollinators. 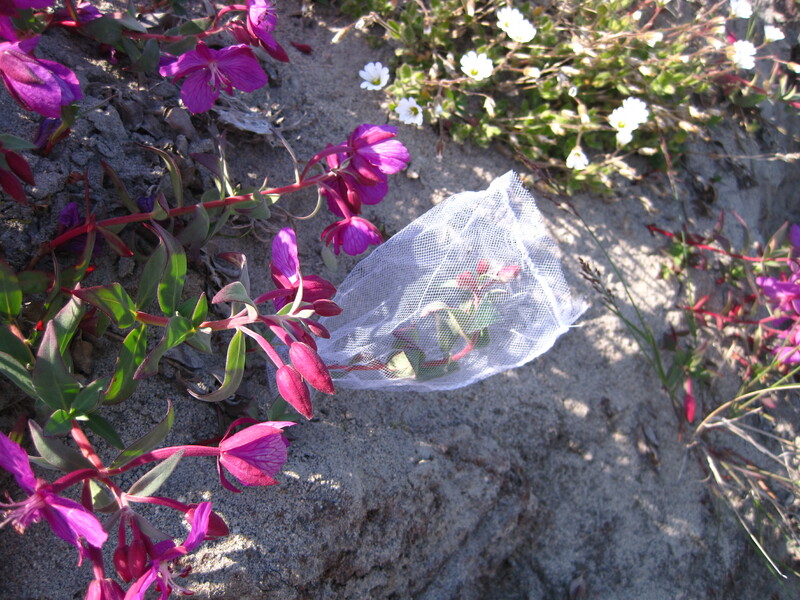 Mesh bag placed around Niviarsiaq flowers to exclude pollinators. On other plants, we added pollen by hand, mimicking the role of a bumblebee. A third set of plants we identified as controls. Later this summer, Christine will collect the seedpods from all of the plants and compare how many seeds each plant was able to produce. If the hypothesis is correct, and the plants are pollen limited, the hand-pollinated plants should be the most successful! Last year, after living in the tundra for six full weeks, I hadn’t given pollination a thought. I vaguely remembered seeing what might have been a bumblebee. This year, however, my perspective has completely changed. Whenever I hear the frequent buzz of Bombus, my head immediately turns and I think, “Go, Christine, go get it!” Many thanks, Christine and Zak, for teaching us the art of Bombus-ing! The Bombus itch spreads — Alden catches her first bumblebee! 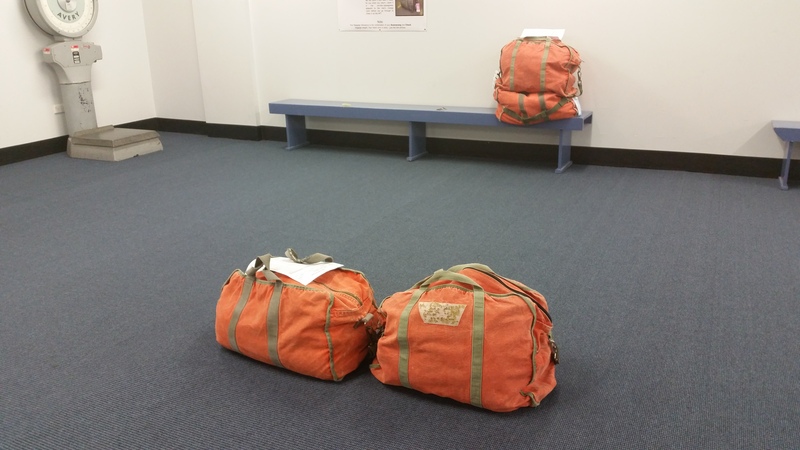 Zach and I have been camped out in Kangerlussuaq for almost 5 weeks now, on a quest. Our quest is of a limnological nature. 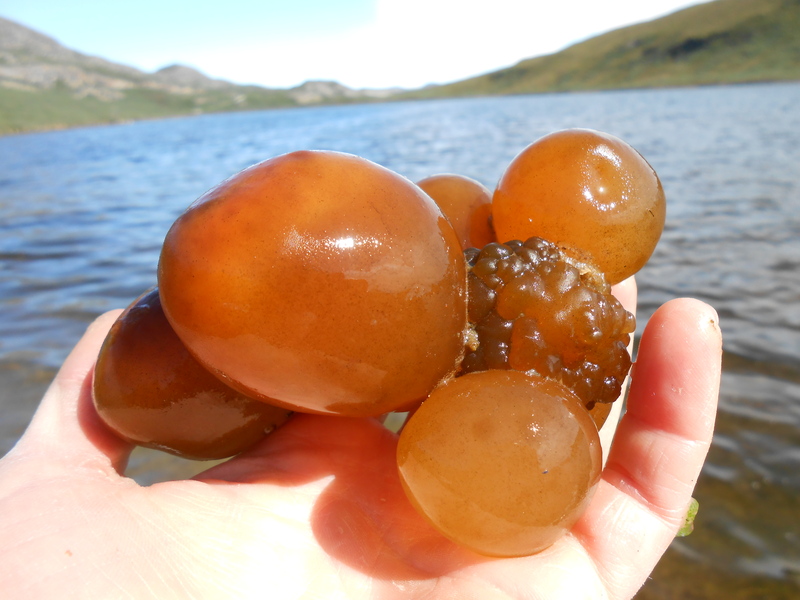 We are trying to better understand one of the more ubiquitous yet perplexing features of these Arctic lakes – the sea tomato. 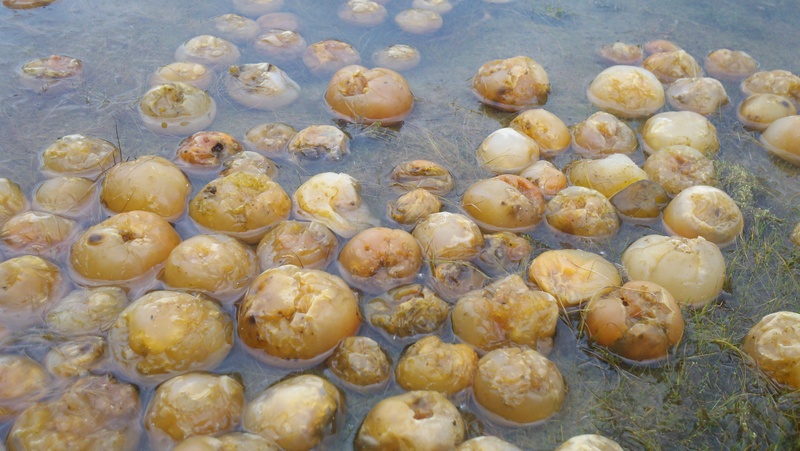 A sea tomato gathering occurs at the shoreline of Sea Tomato lake. And in case you need a little sea tomato refresher, these are a type of cyanobacteria of the genus Nostoc, which form spherical, gelatinous colonies in the water. The colonies can range from quite small (<5 mm) to very large (softball size). 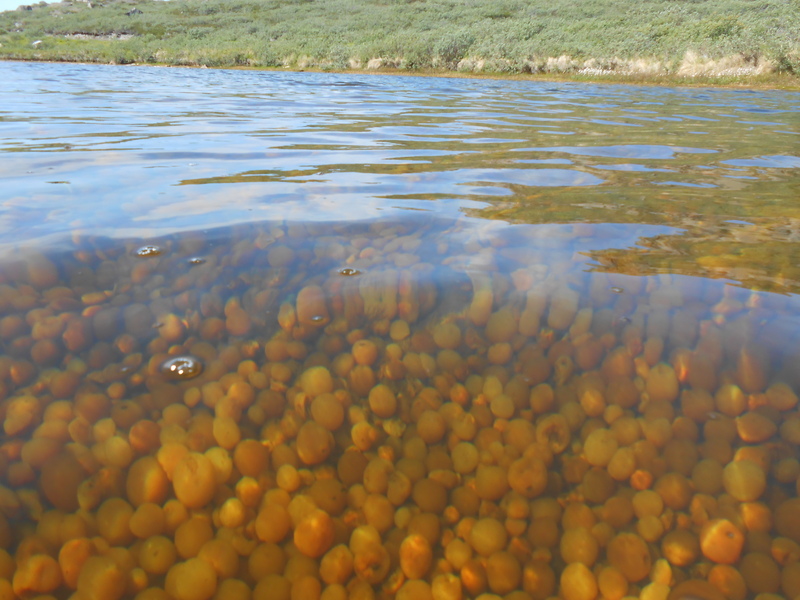 They typically lie on the bottom of the lake, and can occur in densities of hundreds, to hundreds of thousands per lake. As cyanobacteria, sea tomatoes play important role in the ecosystem — they aren’t plants (they are bacteria), but they do contain special photosynthetic pigments in their cytoplasm that enable them to photosynthesize. 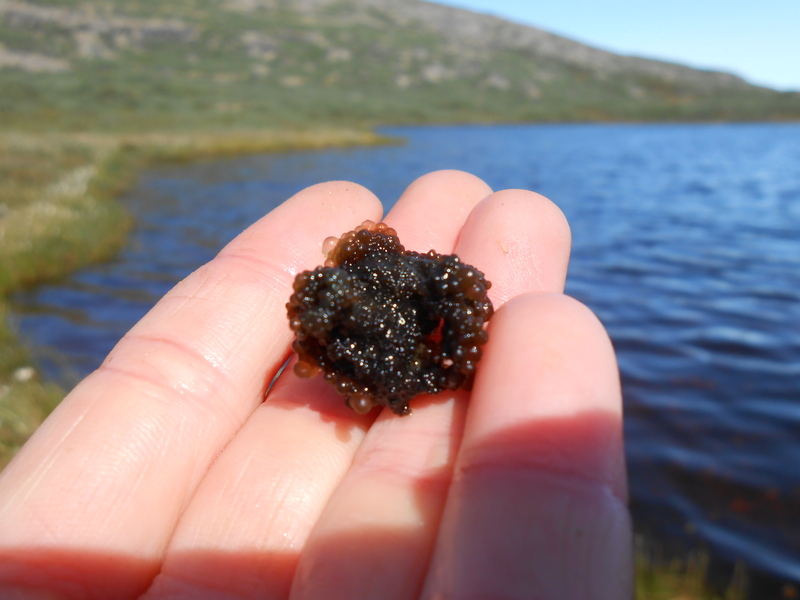 They also have the remarkable ability to fix atmospheric nitrogen into a useable form, and this combination of metabolic features can be crucial to thriving in a nutrient-limited environment like an oligotrophic (low nutrient) Arctic lake. Sea tomatoes can range widely not only in size, but also in color, as seen here from an underwater shot of the lake floor. To investigate this phenomenon, we built a research vessel…specifically designed to fit our limnological needs. 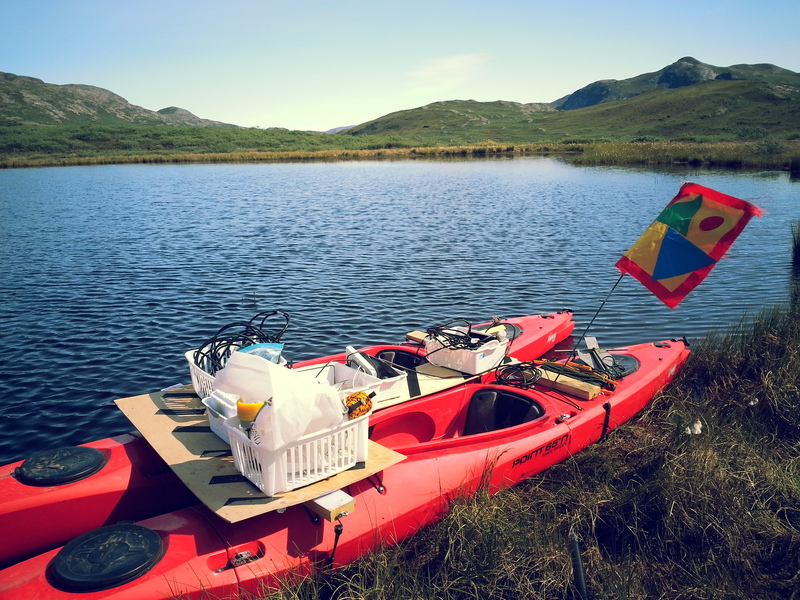 The set-up includes two modular kayaks, which each snap apart into 3 pieces so that we can load them in and out of the back of our pickup. Add some bungees, plywood, and a whole lot of Velcro, and we’ve got our research vessel: the “Sea Chickadee”. 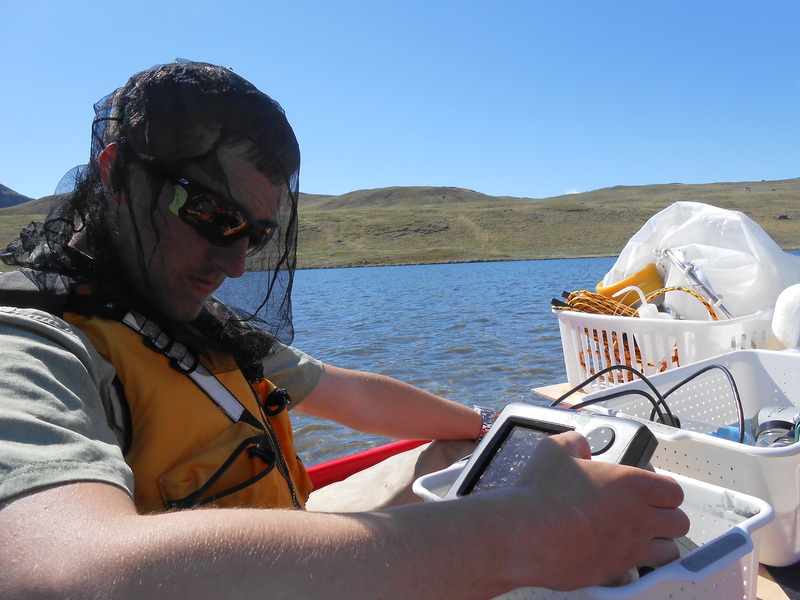 We’ve installed an underwater sonar device to the back of the boats and we paddle transects across each lake in order to map the shape and size of the lake basins. We also measure a variety of water chemistry parameters (pH, conductivity, dissolved oxygen, temperature), and take biological samples including zooplankton, phytoplankton, and sea tomatoes, which we will use to construct species composition for each lake, and run a variety of nutrient and toxin analyses (did I mention the sea tomatoes are also producing toxins? That may call for a separate entry…). Zach inspects the imaging of the sonar output. 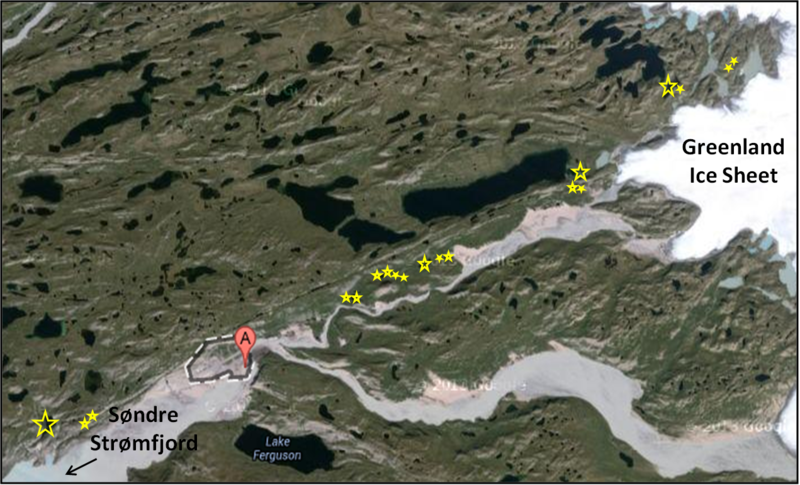 The Kangerlussuaq area, showing lakes (yellow stars) surveyed between the mouth of the fjord and the margin of the Greenland Ice Sheet. One of our most interesting discoveries has been that there are a few different species of sea tomato here! We believe the smooth, spherical species in all the photos above is Nostoc pruniforme. It is the most abundant and widespread species of sea tomato in these lakes. This next one, however, is bumpy, irregular in shape, contains dark patches of greenish-black, and doesn’t occur in nearly as dense quantities as N. pruniforme. 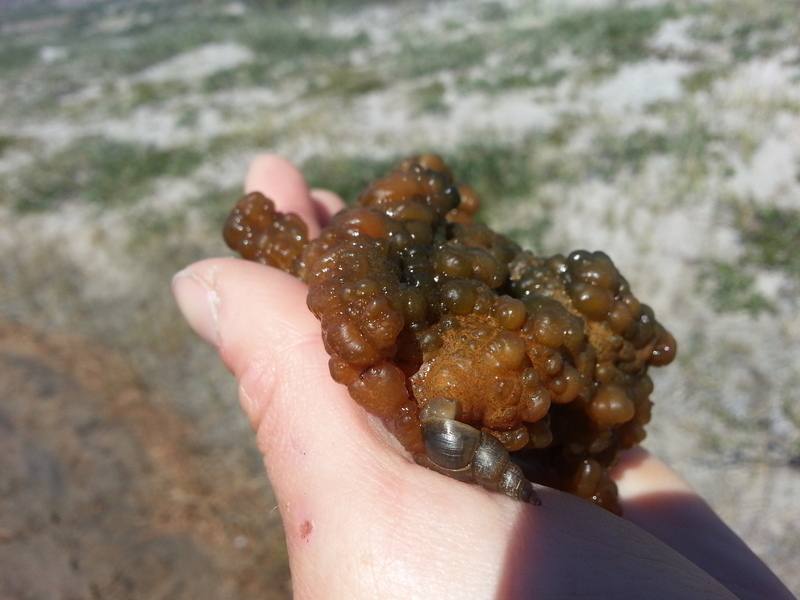 We are not sure yet, but we think it may be a very rare species called Nostoc zetterstedtii. Another species of sea tomato co-occuring here (possibly N. zetterstedtii). Note the snail hanging out on the bottom of the colony, probably cleaning some of the epiphytic material off the surface. Interesting aggregation of the two Nostoc species together. Colony of Nostoc (spp. unkonwn). We have only spotted one like this in one lake here. * I’d be very interested to hear if anyone has come across something similar to this one before. 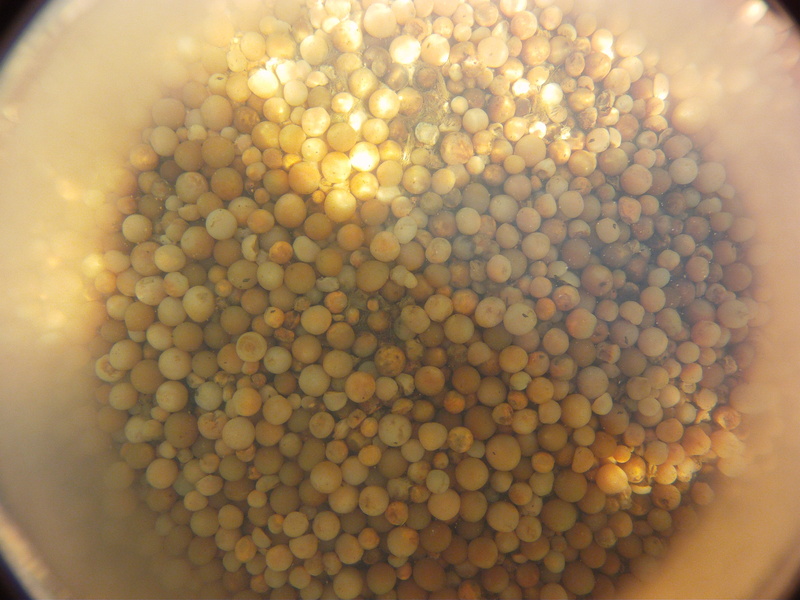 And now in our final week, we are now focused on finishing some underwater photography, with an effort to more accurately estimate sea tomato densities across lakes. Police departments and private detectives are not the only ones who use hidden clues to uncover events long passed. Massive amounts of natural history information are waiting to be uncovered in the landscapes around us. Using fairly simple clues, you can determine for how long areas in New Hampshire have been forested, when farming stopped, when and where blowdown events occurred, and even where fires scorched hillsides decades ago. But you can take this even farther. 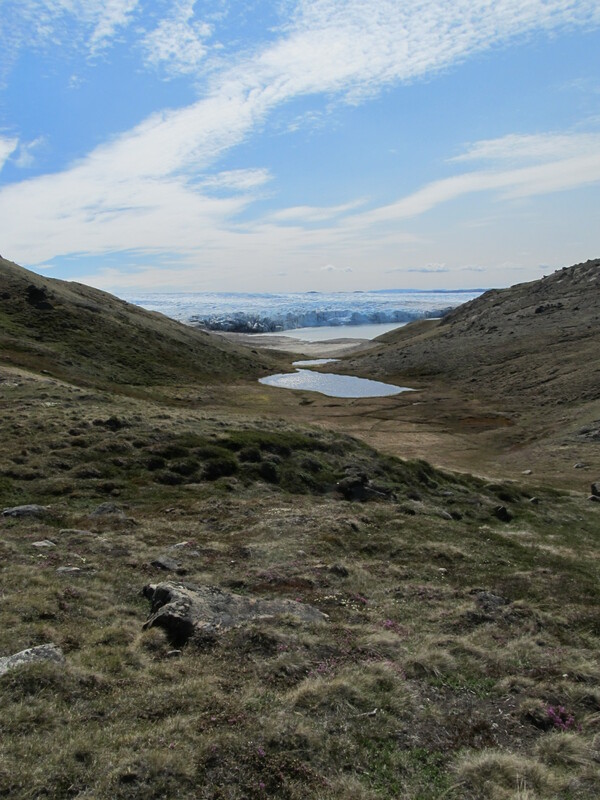 In southwest Greenland, we’re particularly interested in how our study lakes were formed. We want to be able to look at a lake, and imagine the receding Laurentide Ice carving away cirques, or giant ice blocks melting in the moraine, leaving giant holes. We can do this, and it isn’t that difficult. 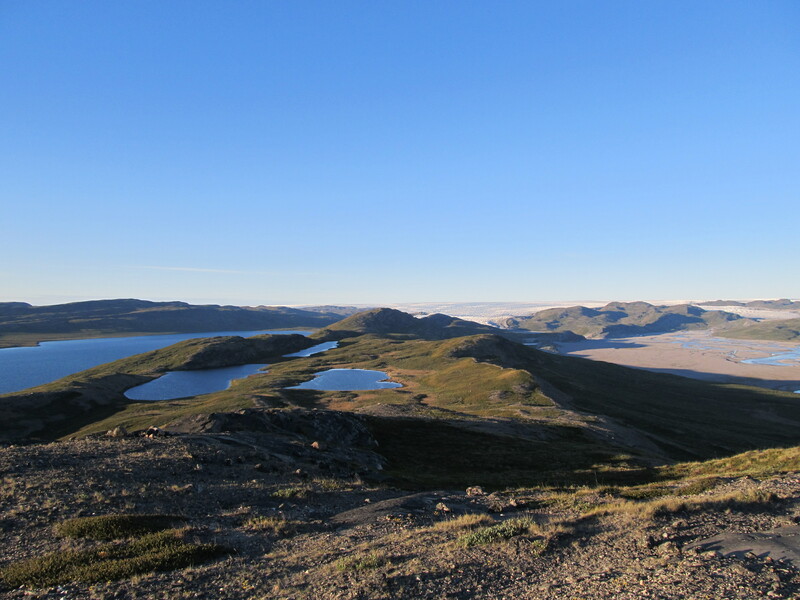 There are four main types of lakes (and many combinations thereof) we see around Kangerlussuaq, each with its own epic story of formation. Cryogenic lakes are shallow dishes of water caught on top of permafrost blocks and ice-wedges. Water is held on the ground surface because the underground ice keeps it from flowing away. These lakes are extremely shallow, and usually have large cracks in the ground nearby, caused by expanding and contracting permafrost. 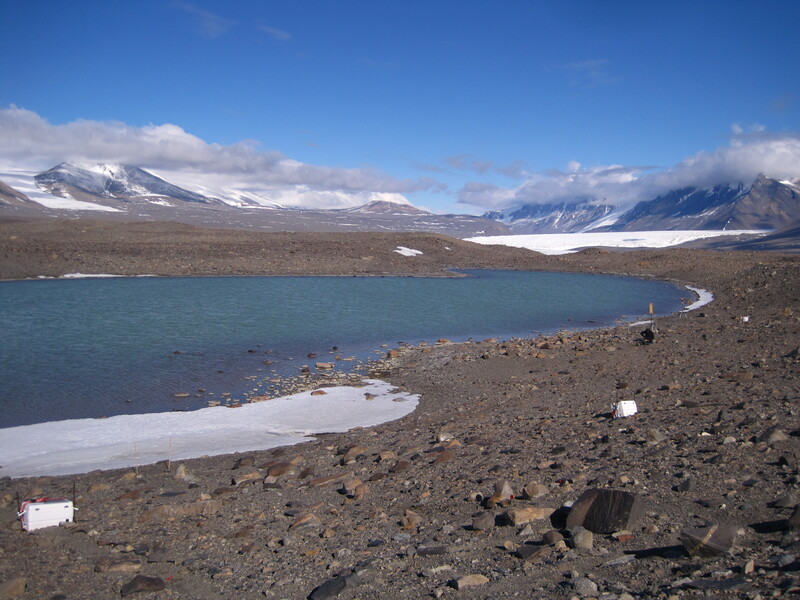 Cryogenic lakes near the Greenlandic Ice Sheet, with part of the Russel Glacier in the background. Fault lakes are exactly what they sound like: large fault valleys filled with water, often due to landslide activity at either or both ends. 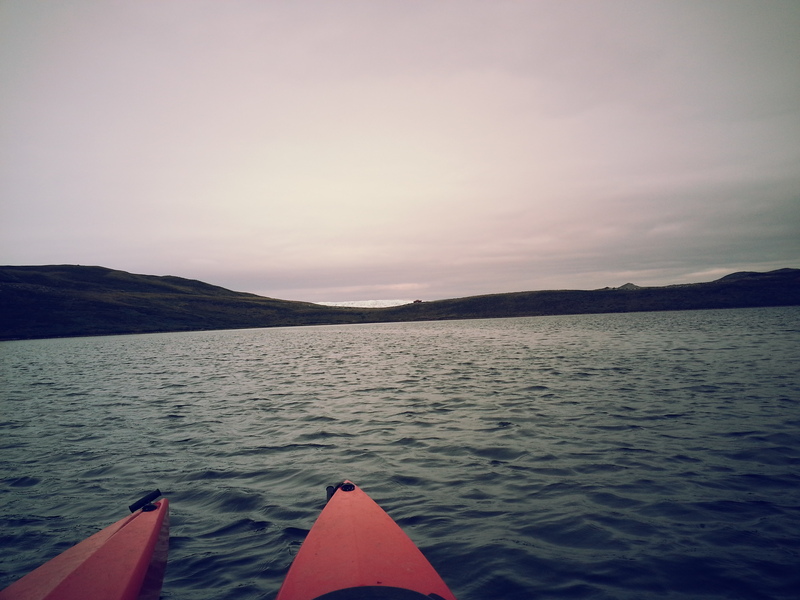 These lakes tend to be very narrow and very deep. In Greenland, these are some of the only lakes not formed by glacial or ice activity. These small lakes near the Sandflugtdalen all occur in the same fault valley, and are therefore probably fault lakes. Cirque lakes are generally the most dramatic lakes we see in Greenland. Cirque lakes are formed by moving glaciers that carve out large amphitheater-shaped valleys in the landscape. They are also usually the easiest to identify, as they are almost always surrounded by steep mountains on almost all sides, and have small lips or ledges holding the water back at the outlet. Sea Tomato Lake (the largest in this photo) is in a small cirque, and has a small moraine lip holding water back at its outlet. The bay to the upper left contains a kettle. Kettle lakes are by far the most numerous lakes in Greenland. They are usually small, and form when a receding glacier leaves a block of ice to melt in the sediment, often over hundreds of years. These lakes often appear to occur randomly- on plains or in areas with no obvious valleys or depressions. A neat feature of kettles is that they hold the general shape of the ice block that formed them, so each one is very unique. This lake, also near the Sandflugtdalen, is a typical kettle. 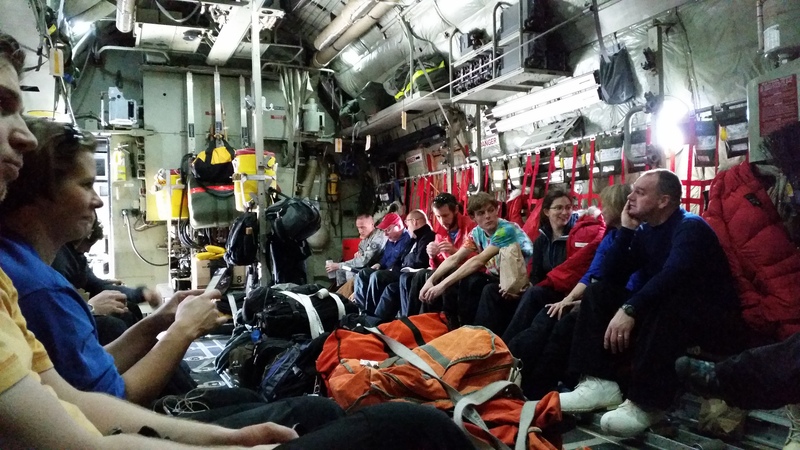 Leaving behind days (weeks) of rain, members of Cohort 4 and friends head to the Air National Guard Base for another deployment to Greenland. 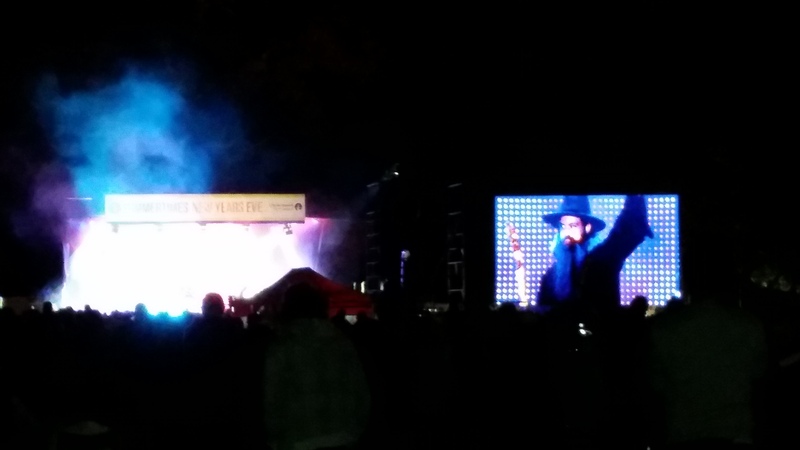 See you in August! 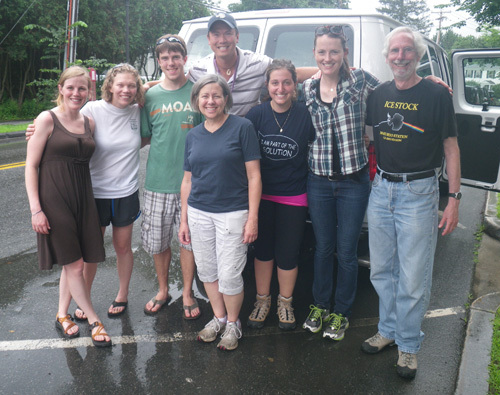 (Left to right) Alden Adolph (C4), Kristin Schild (C4), Ben Kopec (C2), Gifford Wong (C1), Leehi Yona, Julia Bradley-Cook (C1), Ross Virginia, and Mary Albert (in front). 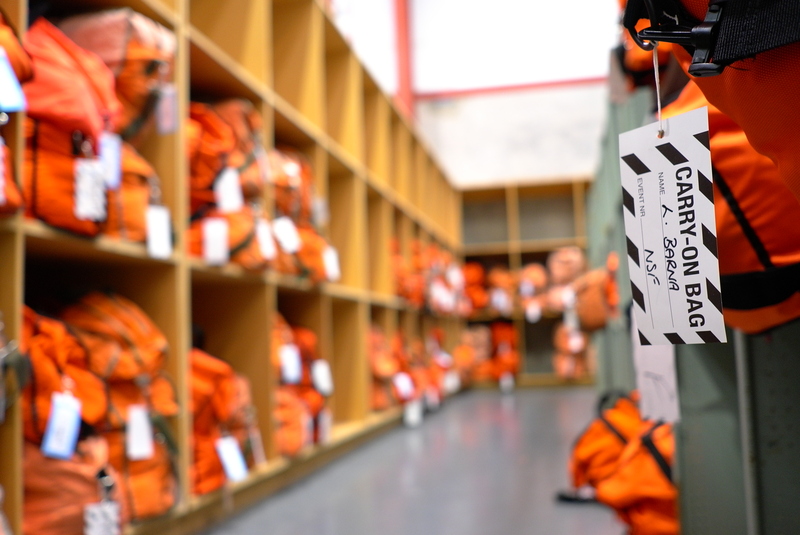 Thanks to expert packing by Gifford, the cargo all fit too!